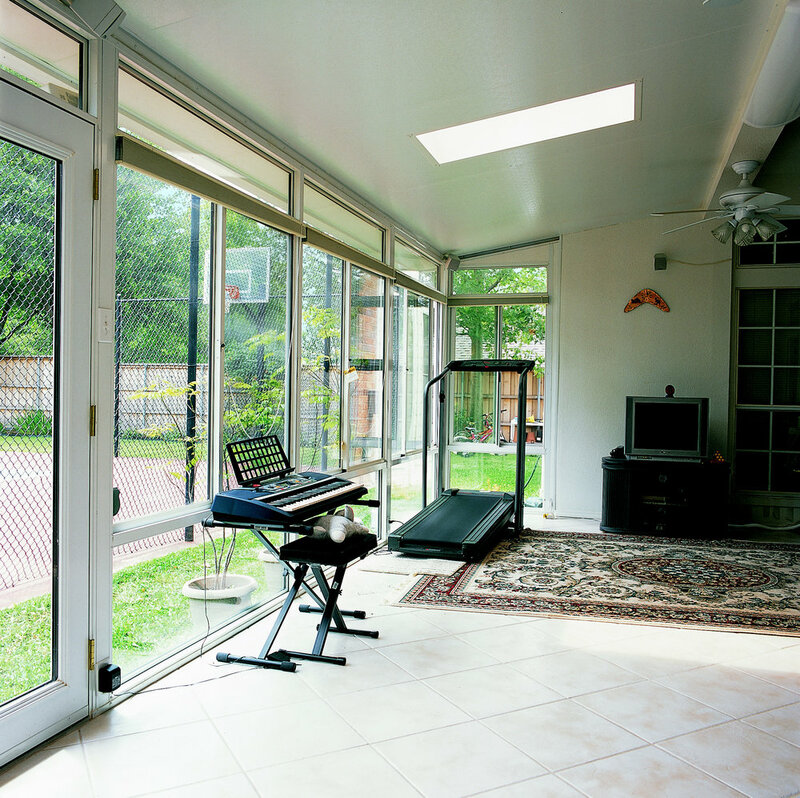 A Solid roof patio enclosure brings the outdoors in, all year long - Simplicity and subtlety make the straight lines of our classic glass sunroom a seamless addition to your home. 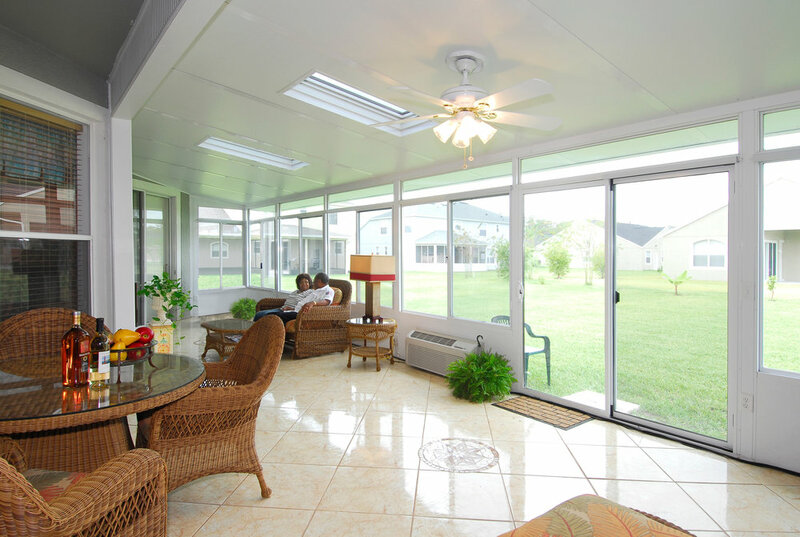 Our patio enclosure models include traditional and contemporary designs, with finished aluminum exteriors and interiors, and even natural wood interior beams in some styles. 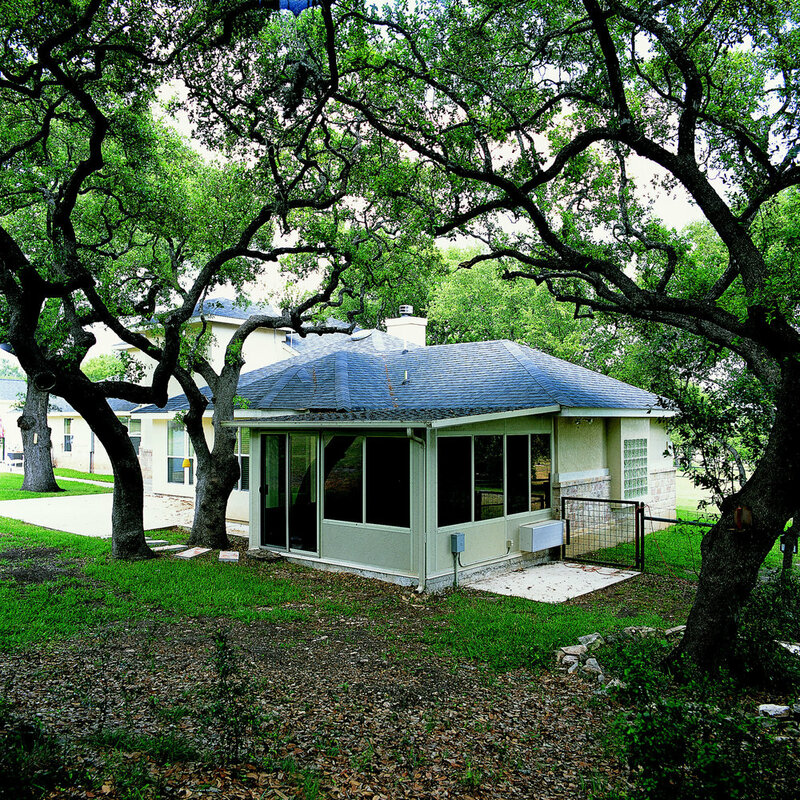 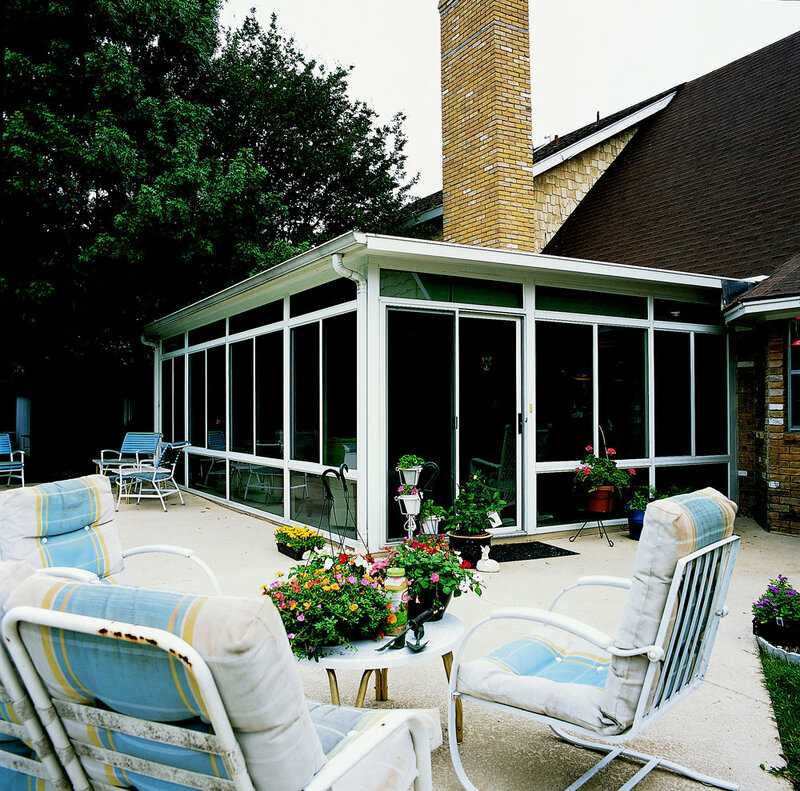 Choose a Sun and Shade glass sunroom (with an insulated, solid roof) or a Sun and Stars glass sunroom (with a CONSERVAGLASS PLUS roof) - both provide year-round comfort and energy efficiency.